If one woman has sent fans into overdrive, it's Batwoman. Now thanks to DC's February solicitations hitting the streets, we not only have a date for the debut issue of the red-haired wonders latest series, but also the next footprint in Doomsday's return to the DCU. 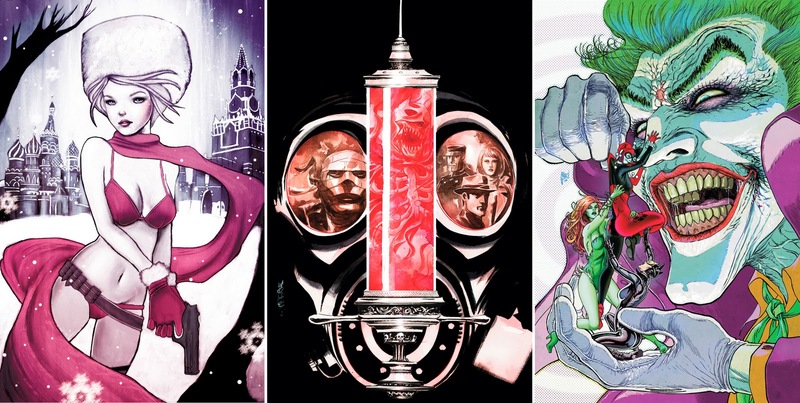 Of all the cover art winging your way in February, here are the four shots of DC going down the best right now. COVER OF THE MONTH: Batwoman #1 - J.H. Williams III If this run is anything like the last, this could become a regular occurrence. Williams' distinctive style makes for art so eye-catching and thought-provoking, it's hard for anything else to get close. CLOSE CONTENDERS: Chrissie Zullo - Cinderella: Fables Are Forever #1, Dustin Nguyen - Batman: Streets Of Gotham #20, and Guillem March -Gotham City Sirens #20. Need more? DC's full February solicits after the jump. I've been looking at these images for days now and I have to say I think this guy does some amazing work. Extremely stylized, especially with that Gotham Girls pic on the right. 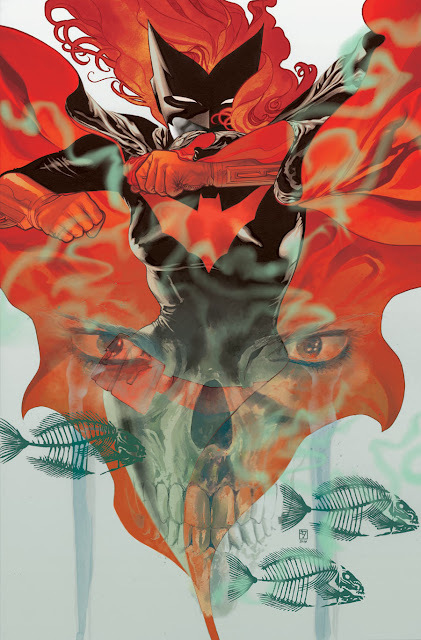 That Batwoman cover is just incredible though. I agree Craig - and I have this weird thing about skulls in art - in that I just don't like em at all (Skeletor and Ghost Rider excluded of course) - but that Batwoman pic is just amazing. Capital 'A'.